Which in-game character would you choose? We’re excited to announce and release our pre-Lion Claws XI video. This is our very first official loadout video. Our loadouts consist of Flyye Industries tactical gear and Airsoft Megastore Armory M4 variants. All which are exclusive to only Airsoft Megastore and can be purchased from us online. Gamers excite! From the battlefield to the airsoft field, Flyye Industries has gathered a reputation for making ultra-durable high grade tactical gear capable of enduring the most stressful combat environments. Flyye Industries’ tactical gear is made with 1000D Invista Cordura Nylon and features reinforced double and triple stitching in high stress areas, which is why soldiers and contractors around the globe trust and use Flyye tactical gear. 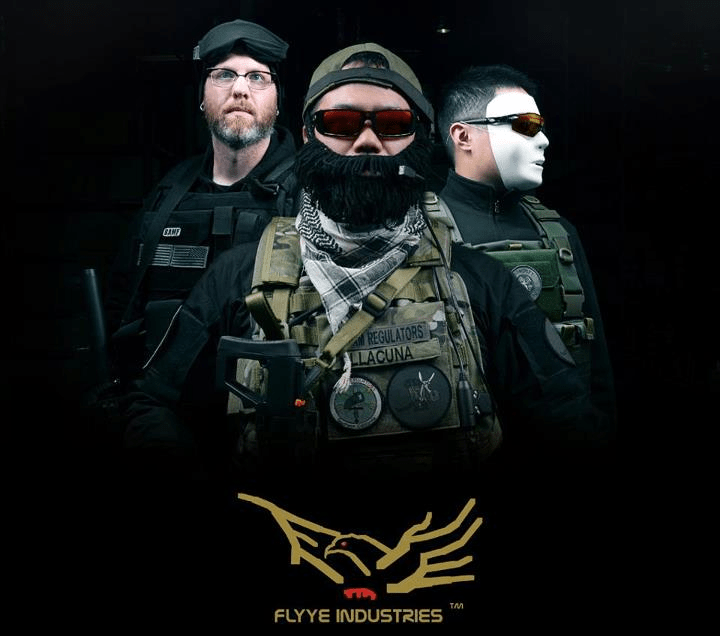 Flyye Industries supplies their high grade tactical gear to private military contractors, special forces, military, and law enforcement groups worldwide. Flyye Industries also uses Crye Precision and DCS A-TACS trademarked fabric, granting a variety of camouflage and concealment options. Airsoft players have embraced Flyye’s high quality tactical gear, recognizing its superior construction and relatively low price tag. 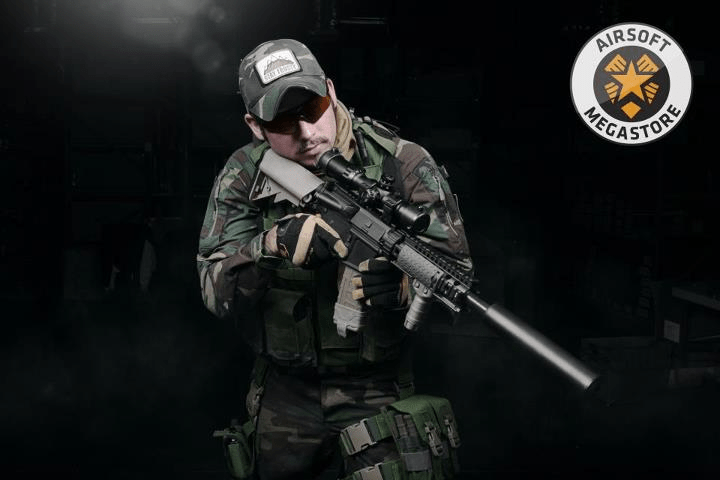 Flyye Industries even won the title of “Best Tactical Gear Maker” from Popular Airsoft’s Player’s Choice Awards! 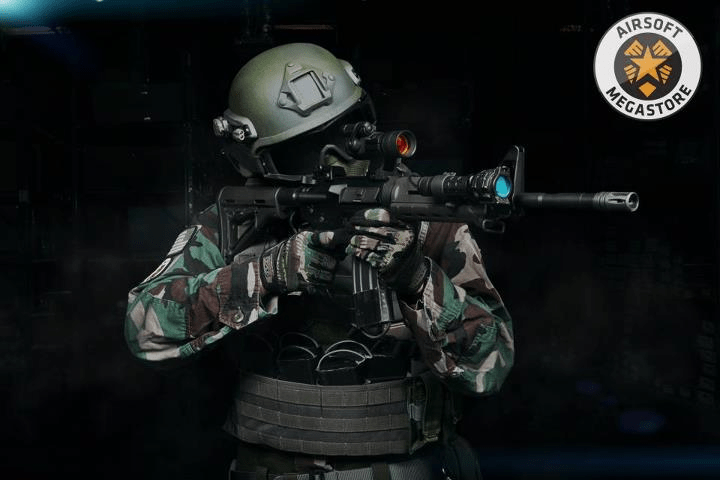 If you are looking for the most authentic and high grade tactical gear to complete your airsoft loadout, Flyye’s line of top-tier military grade tactical gear is your best option. Airsoft Megastore Armory AEGs are designed from the bottom up with one goal, to provide airsoft players with the most realistic and fully upgraded premium performance AEGs for the best price. We feel that we have succeeded in our mission with our line of full metal electric blowback, factory upgraded, and MOSFET enhanced AEGs.